Breast feeding is one of the closest topic to me as a mother and also as a blogger and influencer. 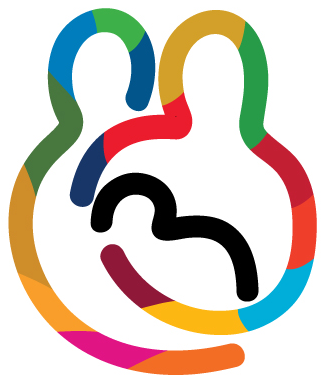 From 1st August -7th August will be celebrated as World Breastfeeding Week for 2016. I firmly believe that it's not only mother's sole responsibility to ensure that child is breast fed, but it takes each of us as spouse, partner, all family members and also your colleagues and work culture to support her to do so with no stress attached. I've already emphasized on how important is the Dad's role in breast feeding and how he can support you to breast feed your child. It's everyone's responsibility to create a conducive environment and culture where breastfeeding is accepted as a norm. Thus, this practice will eventually lead to healthy mother, child and society at large. While sharing her thoughts a breastfeeding practices in India Dr. Asha Benkappa, (Of National Neonatology Forum, Karnataka) said, “Breastfeeding practices in India have been improved over the last decade, but we still need to achieve optimum exclusive breastfeeding rates at WBTi (World Breastfeeding Trends Initiative). 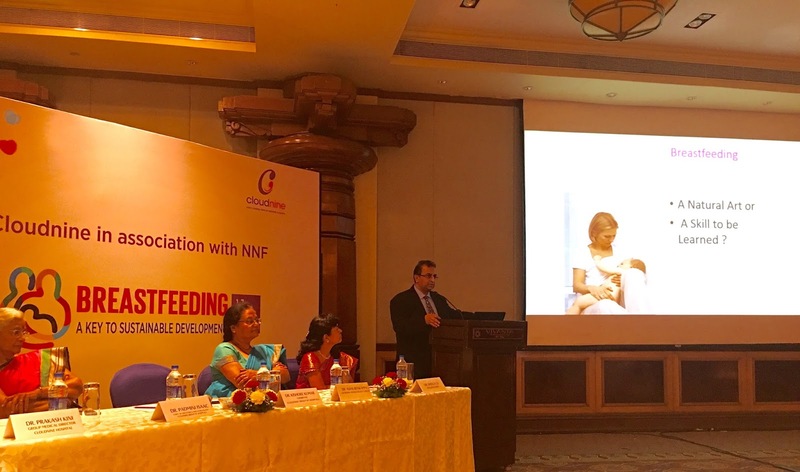 To see more improvement India requires a clear national policy on Infant and Young Child Feeding (IYCF), a stringent Infant Milk Substitutes (IMS) Act. Besides policy perspective we need to train health professionals and community workers on how to educate mothers on the optimal breastfeeding practices in rural areas to create more awareness." Another highlight of the roundtable discussion was (again my favourite topic) how to reduce the pressure working mothers who are breastfeeding their children for at least six months and how employers can support and encourage a working mother to breastfeed with no stress. Following pointers encourages working mother to breastfeed without any obstacles even. Provide adequate paid maternity leave. While discussing on how to encourage working mother to breastfeed, Dr.Sheela, President, BSOG (Bangalore Society of Obstetrics and Gynecology), said, “There is an acute to increase the maternity leave to 24 weeks to for all women employees irrespective to their working set up. This will not only improve breastfeeding rates in India but it will also reduce infant mortality rate, malnutrition, diarrhea and other diseases in infants. 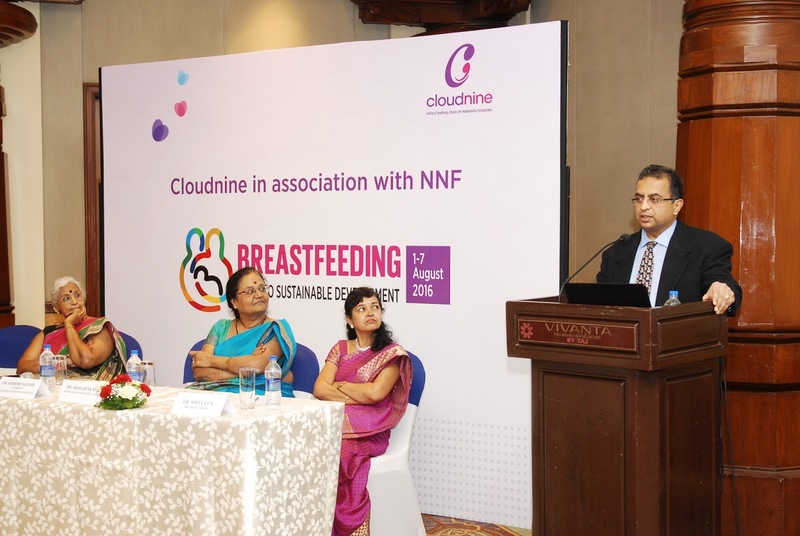 Dr. Kishore concluded the event, and said, "Cloudnine is planning to provide accreditation to corporate with breastfeeding-friendly environments, and facilities at workspace. We have already tied-up with leading companies like Infosys." Breastfeeding! What's Dad Role In It? Get more information on Breastfeeding Week and download useful resources.